A few years ago, my first boyfriend came to Vermont and we met for coffee. I hadn’t seen him in maybe 15 years? And I was worried. There was this nagging feeling I had, not that either of us weren’t mature enough to have a cup of coffee together as adults, but about something I did to him back in the day. Basically communicate effectively at the end. “We can’t be held responsible for what we did when we were like 20, 21….I mean really…we all did really senseless things back then”. I was so relieved after all these years, and have thought about that sentiment often since, letting myself off the hook for quite a few dumb choices while repeating these words to myself. I do however think back to that time in my 20s, and I may not have had much sense but I was fearless. I moved from location to location following my career. I lived alone. I explored new cities and towns when I traveled, all by myself. I had no qualms about going into a restaurant by myself. Drinking wine by myself. Going to the movies by myself. It wasn’t easy at the time, but when I forced myself, in the end, I was empowered by it. My last state move, to Vermont, was no different. After the first few weeks of crying, wondering how I could make such a crazy mistake, thinking I could adapt to life in the country, I finally settled on a 3-bedroom house just for me. I need to be happy, right? Nesting is good. When I was first learning to love the nature-girl life, I embraced it on my own. I went for hikes in the woods. Once I learned what people around here did for fun, I went for it. I would run from river rock to river rock without worry, up and down my favorite spot along the Big Branch in Mount Tabor and go out looking for wild mushrooms deep in the woods. And going solo? Never worried about it. Last night, I was reminded of the younger, bold but senseless me , when I was on the phone with my husband, who is traveling this week. We were talking about what activities Brett and I had on the agenda for the week. I really want to go mushroom hunting; because there should be a ton of chanterelle mushrooms in the woods, but am not really used to going on my own anymore. I hung up the phone and wondered, when did I turn into that person who hesitates? Who stops, and misses out, because she is scared? There was one incidence, after I had lived in Manchester for a few years. There was a snowmobile trail from one side road near my house that opened up to the woods, eventually bringing you out over a walking bridge, that came out onto another side road. One day as I was walking from one side of the bridge to the next, I heard voices. Hiding behind a tree, I slowly took a few more steps, and then a few more, until I could see what was up. Two stringy-haired guys, in their 20s perhaps, were taking tree branches and slamming them down on the windshield of an old beat up muscle car they had dumped there. Crushed beer cans surrounded them. I turned around immediately and ran all the way home. I suppose this could have been when I started rethinking solo walks deep in the woods as I never went over the bridge again after that. Who knows who could be lurking around? 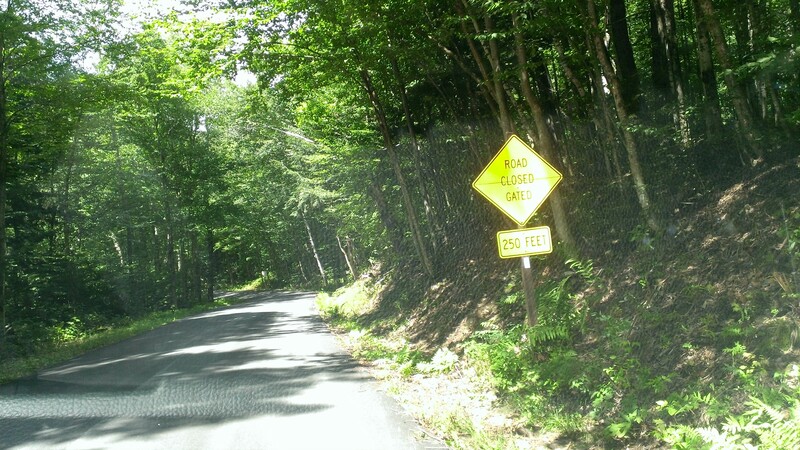 What if I wasn’t able to turn around? What if they saw me? All these thoughts in my head; I never used to worry like this. I never needed to rely on someone else to do what I wanted to do. But as a woman, and a mom, 15 years later, I have way too much sense for my own good. 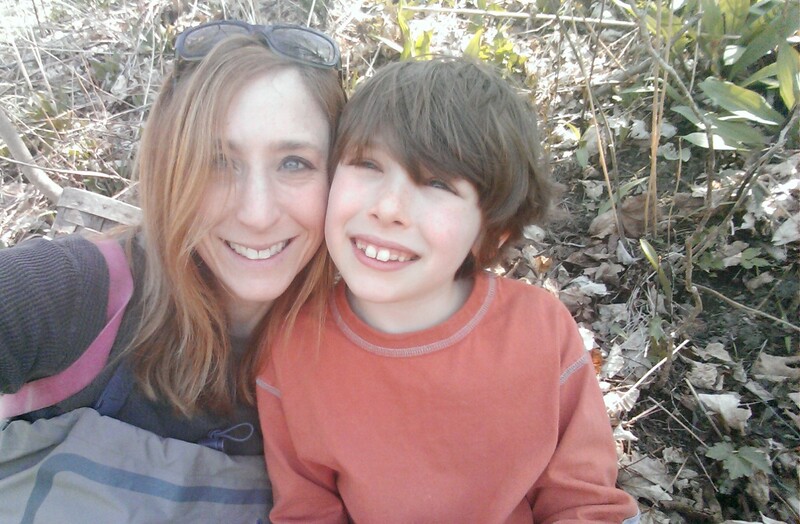 So many years of anxiety about keeping my kid with a life-threatening food allergy safe. I’m always at-the-ready with a safe snack and a few Wet Ones. When it snows? Or if there is any inkling of black ice lurking on the roads, I don’t drive. It’s not safe. Chemicals and insecticides in the environment and on our foods? Ugh. Must stay away from them too. What else should I worry about? Be careful on those river rocks, you might slip! I don’t want to resurrect the insensitive qualities of my early-adulthood of course, but need to get over the constant worry. Can I be bold, and have common sense at the same time, can those qualities realisticially live side-by-side? I’m tired of missing out. Tired of making decisions for my son that will cause him to miss out as well. So today, I made the decision, Brett and I went to the mushroom spot by ourselves. Well, no chanterelles today I guess, but we enjoyed Plan B instead. Not quite running , but some slow climbing on the river rocks. And it felt so good to be out there again. The breeze. The beauty of the rocks. The sound of the water. Do you have moments when you don’t recognize yourself today? Without wanting to go back, are there qualities you had then you wish you could get back again? Would love to hear your stories and comments. My focus lately has been a little off. Actually, very off, and all over the place. Based on the subjects in my last few posts, you can see my mind is outside. 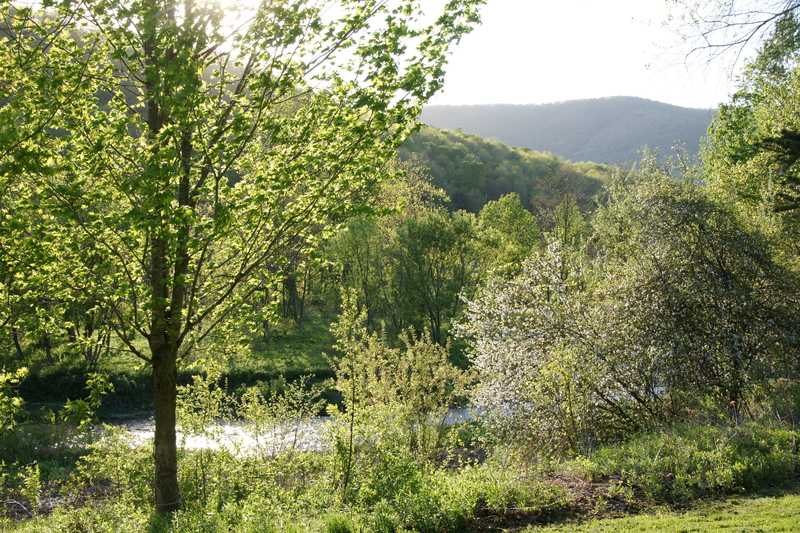 It’s finally starting to look like it’s supposed to in the Green Mountain State: very, very green, and I have become brain-swept with a renewed urge to just spend all my waking free time thinking about what I can do out there. Look, Columbine! Where’s my camera? 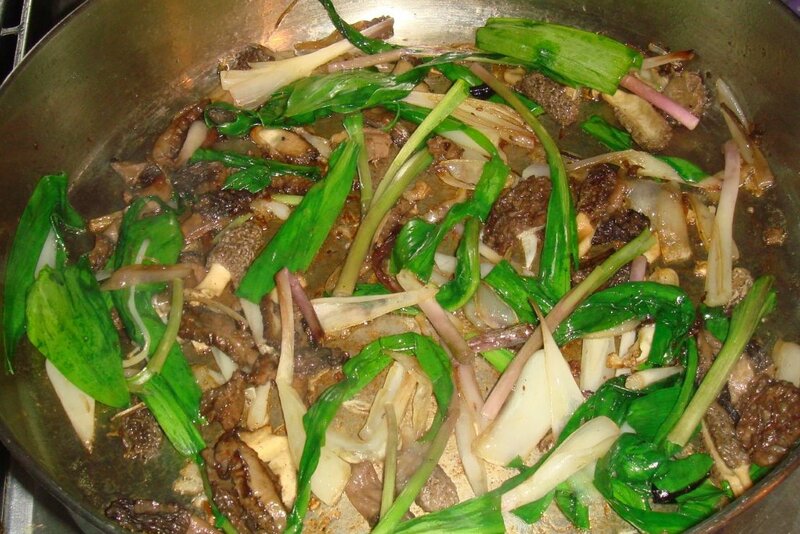 Oh, ramps are out, so are morels and fiddleheads–lets go find them before it’s too late! 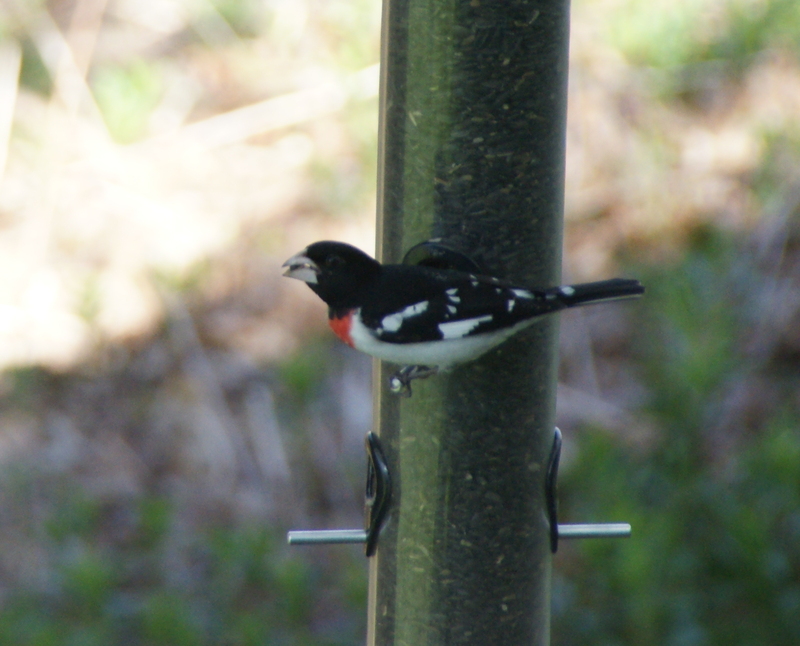 Look rose breasted grosbeaks are at the feeder, where’s my camera? Ooh! Gardens–I need to get going on those! It’s nice to be inspired. But this change of season is seeping into my my typically rock-solid, gung-ho attitude towards the inside fitness I feel is really important. My scheduled workouts have become kind of an afterthought. I’m procrastinating, waiting until the end of the day to do them. This may not be so bad for some people, waiting until later, but I’m really beat by late in the afternoon, and my mind isn’t really into it by then. Yesterday I clock-watched through the entire workout and was feeling down on myself. If I’m like this now, this summer will be worse! Trying to figure out where that super-motivated, fit and focused me went, and how to bring her back, I started thinking back to an experience that really make me thankful fitness is an important part of my life. At about this same time last year, I attended a fly fishing class. This was the 2nd time I took this class, because I needed a refresher on the knots and casts I learned the year before, and thought this women’s-only class would be a fun, more relaxed group. On the second day in the afternoon, we went out to a local stream. There was one very reluctant woman in the class, I’m guessing she was in her 60s, who was there only because her husband had sent her. We were wading in the river on somewhat slippery rocks, most of us wearing borrowed and unfamiliar wading shoes, trying to reach the bank on the other side, and working against the current. There was another woman, there on her own free will and excited to learn, in her mid-fifties. And she also was struggling to stay upright and cross safely, becoming a little more discouraged by the minute. A few of us had to offer an arm and walk slowly with them, across the river, and over to the other side. At the end of the day, as we all headed with gear towards our cars, I sided up to our wonderful instructor, Molly Seminek, who was visiting from Montana just to teach this class. We were silent at first but then began kind of a reluctant conversation about how tough it is for some people, wading in the water and having the balance and strength they need. 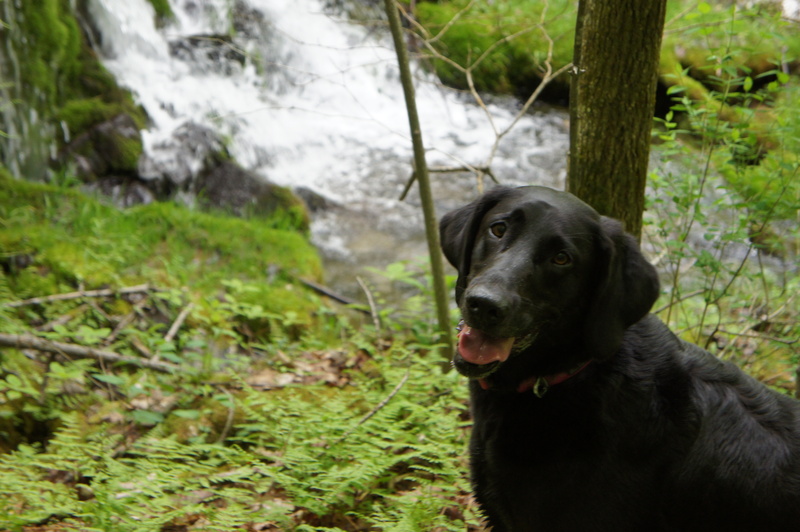 She often advises clients to work on their balance and agility and their overall fitness and strength levels off the water, because it’s something that definitely works to their advantage when in the water, and on the riverside when you need to step over rocks or logs, or high banks. I mentioned how I feel strongly about the need to stay fit as we get older, and how yoga and weight training, has helped me too, in many ways. Hearing this was something she works on continually to keep herself in good form to keep guiding and doing what she loves every day as a career, was very reassuring. This conversation comes to mind from time-to-time for motivation when I need it, as well as advice I hear from other sources, most notably from P90x, one of the strength training programs I like to rotate into the mix a few times per year. Tony Horton, the trainer mentions a few times throughout that jump training, and yoga and some of the other moves included are so great to practice and learn to do safety in a controlled environment, because it helps train you for all the great things you want to do in real life and in real settings. And I guess it’s because these are on DVDs and I have heard the same lines over and over again, that I can hear his voice in my head when I’m lunging down to dig up dirt in my garden and throwing it in a pile. And I’m reminding myself to not arch my back. Or let my knee go over my toes. And when looking for salamanders with my son, always bend my knees when lifting up heavy rocks, instead of pulling them from a standing position. Or when lifting him to cross the river when he’s about to swamp his boots. How have you balanced your fit lives when more fun activities are calling your name? Do you make changes that help keep the strength training more interesting? Or take that outside? Do you let fitness slide a bit throughout certain times of the year? Do you have the perfect mix of both? I’d love to hear some ideas and discussion. There is a great benefit to researching and writing about being fit and healthy. It’s the fact that if I don’t practice what I preach, then I’m a hypocrite…and since I don’t want to be one of those, it’s great motivation to ensure I make every attempt to follow my own advice. Last week, in my post Sense of Nature, I wrote about the benefits for all of us, children and adults, to be active participants in nature. 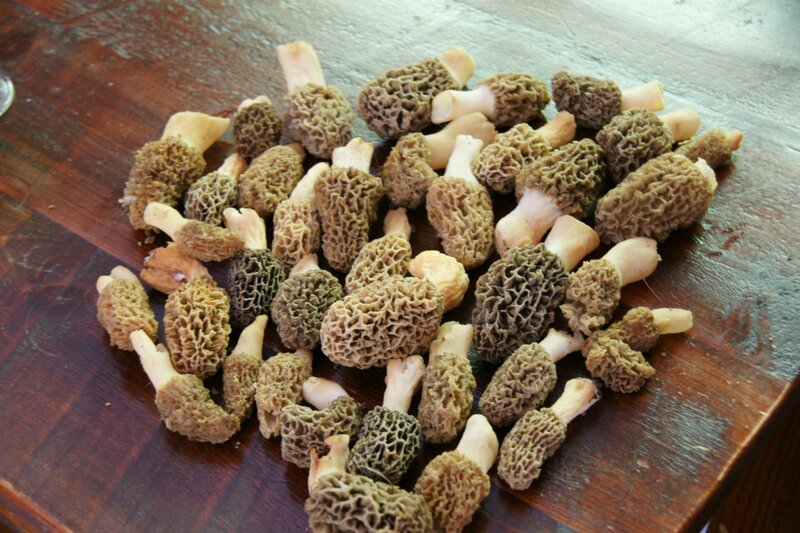 I’m happy to say, I was able to embrace nature in a big way this weekend, thanks to an early start of the 2013 foraging season. 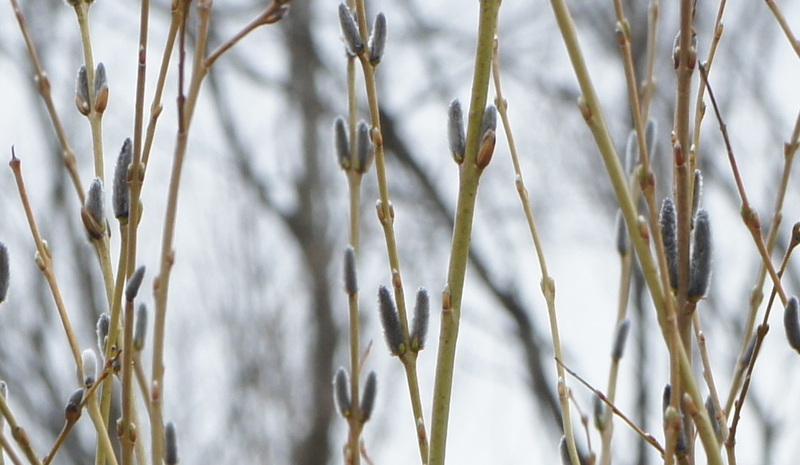 Every spring, when we see a little green on the trees and in the fields, and a few warm days, my husband and I get obsessed with foraging, or as I keep hearing in the media these days, wild-crafting. 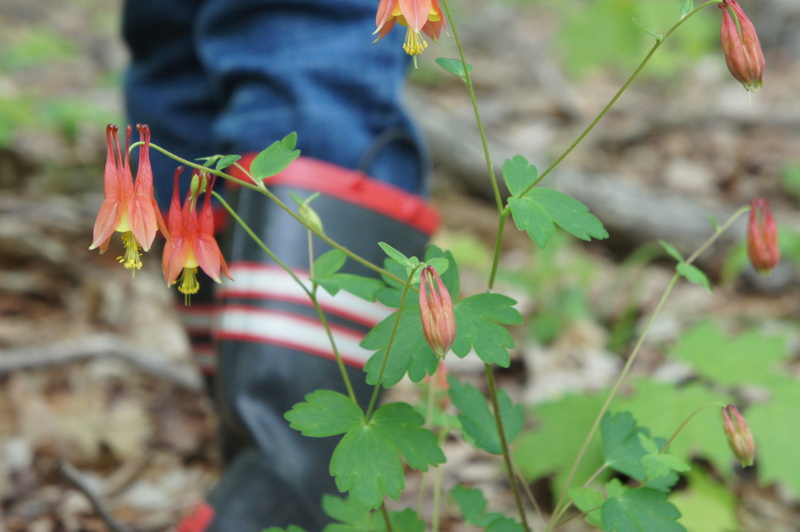 This is where we head out into the woods, search for mushrooms or edible plants or berries, or whatever we can collect in the wild with confidence that when cooked, it won’t make us sick. Foraging was not an activity I was ever familiar with growing up. When I tell friends this is one of my hobbies, sometimes I hear them wax poetic about how so-and-so’s grandmother in France or Italy showed them which mushrooms or plants to hunt for as a child, and they had vivid recollections of amazing ethnic feasts, with these prized edibles taking center stage. This romantic scenario wasn’t the case for me, my parents weren’t the woodsy-type, or the type of people who would take a risk eating something they personally had to identify as safe. Although eventually, thanks to Whole Foods stocking some of the same wild mushrooms we fed them ( but charging zillions of dollars per pound), they learned to trust we were not going to poison them. 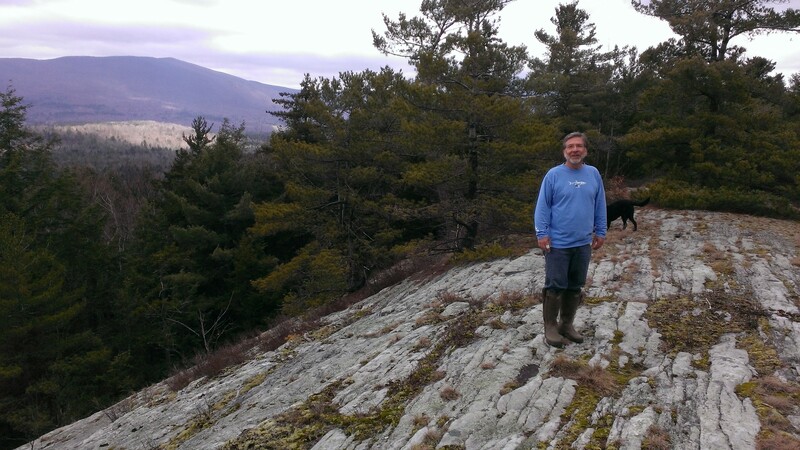 When I moved to Vermont as an adult, that’s where my education on wild-edibles began. Here, in many places, the forest is open and beautiful and you can really meander around comfortably and see the forest floor without getting poked in the eye with twigs or branches or brambles, or assaulted by too many ticks. 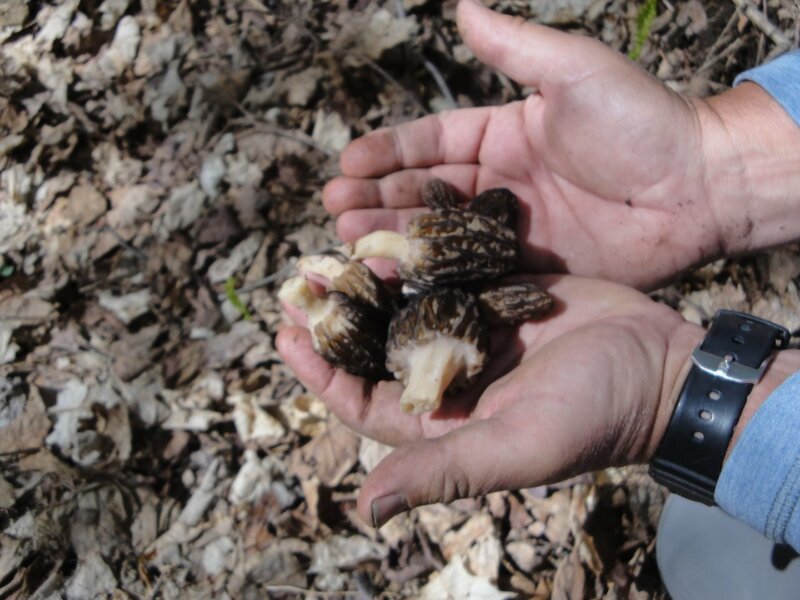 Black morel mushrooms are the first to come out, and where I live, we see them along old paths in the woods. A few weeks later we see yellow morels, often near white ash trees. What I love most about collecting mushrooms, or berries or wild plants in the woods is that it’s like an unstructured scavenger hunt. You look for clues: a certain tree. the elevation, the slope of the ridge. The sun. Moss. The weather that day. The moisture. And when you get it right, you are sometimes rewarded with the prize. And probably more often, you get the location right, all the elements for success are there, but you find nothing and you are left scratching your head wondering what the heck you did wrong. 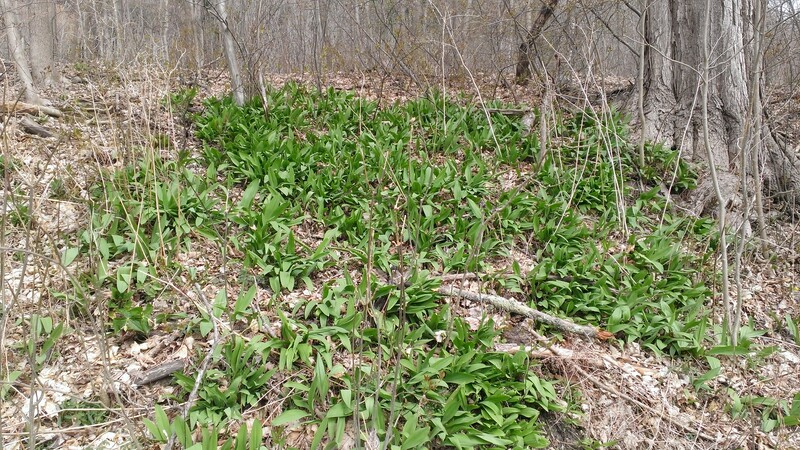 Regardless of mushroom success or failure, we usually come back relatively happy, because what we tend to find in the same locations are big beautiful patches of wild ramps, or as they are sometimes called, wild leeks. My husband used to think of these as kind of a consolation prize when we came home empty-handed on the mushroom front. But since, I have come to love them as much, maybe even more. They are much more abundant, predictable, and come back in the same spots every year. When I have them, I cook with them pretty much every night, adding them on homemade pizza, or on top of a burger, in omelettes or over pasta or grains… They are the best when the bulbs and leaves are slowly sauteed in olive oil until crispy, with a little sea salt. So this weekend, I didn’t even have foraging on the radar because it’s so early in the season. But I happened upon a recipe for Wild Ramp Pizza that looked so good. We happen to have a reliable ramp patch near our house. I quickly grabbed my waders and boots, and ran down along the river (it’s easier to do that than run through a tick-infested field), and within a few minutes, realized I hit the jackpot. Sometimes early in the season you will see many ramp leaves, but the bulbs are too small. Not so this time, there were a bunch of them. I didn’t bring a pack basket with me, because I didn’t really expect to find anything, so brought back just enough for dinner that night and surprised my family with my prize. I made my super-slow-cooked crispy saute perfectly and served it over quinoa. The next morning, when the timer rang, signaling to my 8-year-old son Brett that he had reached his Minecraft playing limit, I came over and asked him if he wanted to take a hike down the river and get more ramps for dinner. 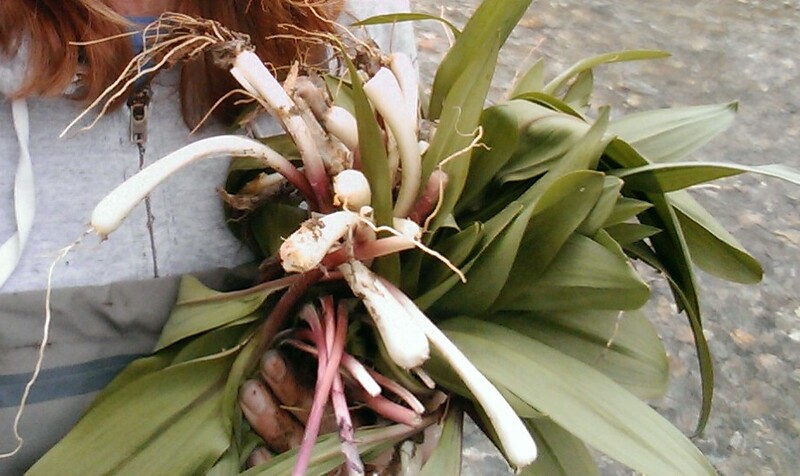 More ramps for dinner? He was on it. We brought the pack basket this time, so we could collect a little more than just a handful. It had to be the most beautiful day. A nice breeze. 70 degrees. There were no critters in the backwater ponds for Brett to catch with his net, what he usually focuses on while I do all the work, but once he looked up and saw that field full of ramps, he pulled out his small shovel, and even though they were tough to pull out, he took great care in selecting, cleaning and helping me fill the pack basket. On the way back, we stopped and made some rock sculptures on the river beach, and later that afternoon came back to the house tired and happy and proud of our catch. 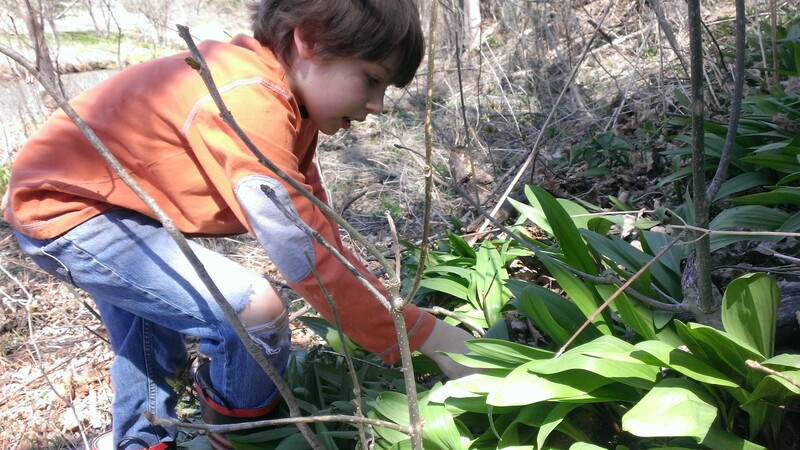 Foraging is such a perfect activity from start to finish. Fresh air, lots of exercise, mental relief from being in such a beautiful outside environment, and a great time to talk to family and friends. Let’s not forget too, at the end of the day you get to cook a really special meal reminding you of the time and patience and care it took for you to gather the ingredients. As for me? I’m psyched because the season has officially started. It’s almost never as easy and hiking down the river to find what I want, like I did this past weekend. It’s more of a puzzle. A hunt, and not always a sure thing. But that’s what makes it fun, engaging and kind of addicting! Now that I have had that first taste of it, I’ll be more motivated than ever to shift my focus from winter indoor exercise and grocery-store produce, back outside and back to nature, something essential for us on so many levels. Hiking in the woods. Rambling on paths. Wading in the river. If you are interested in learning more about foraging and collecting edible plants, there are so many books and field guides and apps to use. I learned through knowledgeable friends though, and think it’s probably the safest bet to have someone show you how to identify the plants or mushrooms in person. If you have a friend who is into it, invite yourself along–and if not, look to see if you have a local nature organization nearby where you can learn with guided instruction. I’d love to hear your foraging stories too, please do tell! Mud Season has come early to Southern Vermont. Yesterday I didn’t get out much, but was told it snowed in every town surrounding us, but not here in my own. It’s really strange. Most of the other snowstorms plaguing New England this season have eluded us as well. What we see? Just Rain. Cold. Mud. Slush. To add insult to injury, and adding more to my glum outlook, I managed to injure myself while walking with my lab, Balsam. Heading towards the river by my house, the mud was so squishy and wet, I hurdled unceremoniously down what I thought was a path, but what was actually a mudslide. I finally came to a stop when my arm got hooked on a peace of rhebar left over from when the forest service came onto our property to do some work last fall. Ego wounded, I slowly made my way back to the house, where my son helped cover my new wounds with a collection of Tow-Mater and Lightning McQueen band-aids. It’s not the most inspiring. And I’m guessing it’s like that for you too. The thought of another few months of this irritates me; so after some thought, I decided it’s time to reposition the role of Mud-Season in my life. No more complaining about cabin fever. And about how fun Vermont is in every other season but this one. I need to make the most of this down time, and start thinking about setting some personal goals for the rest of the year, so when spring is here, I’m ready. And for now? At least it’ll give me a positive outlook and something to look forward to. I only learned about personal goal-setting a few years ago, but I should have started a long time ago, when I first realized I had lost sight of my hobbies and interests. I moved to Vermont for a new job when in my 20s and single, and was experiencing my first mud season in early 1996. I didn’t know too many people yet. One weekend day, bored and with nothing to do, I hopped in my car and drove an hour and a half to Albany, New York. I thought, well, it’s the closest city, I’m sure there are things to do there. Lots of shops. And lots of people. In Albany, I just walked around for a few minutes. I poked in a few stores. I had lunch. But I really didn’t want to spend much money. And about a half hour later, realizing my mistake, I made my way on the long, curvy, dull drive back to Vermont. What I learned? Shopping and going to stores is not a hobby. Eating out is not a hobby. These are just activities to pass the time. What else could I do, living on my own, when I was bored? Before I moved, I primarily spent my time working and commuting. And in my spare time, shopping, going out with friends to eat, or to see a movie or concerts. But if someone asked me about my hobbies or interests, aside from a little reading and lots of music, I think I would have been stumped to find more to add. It finally occurred to me “When in Rome, I need to do like the Romans”, right? When in Vermont…? Skiing and snowshoeing in winter. 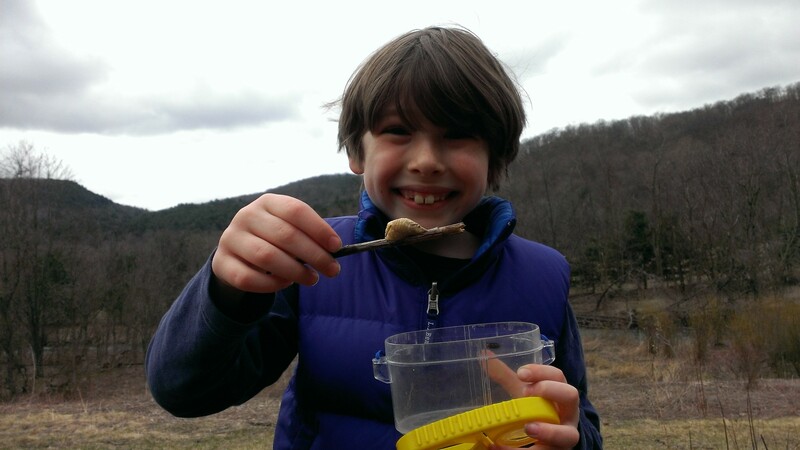 Mushroom hunting and hiking in spring. 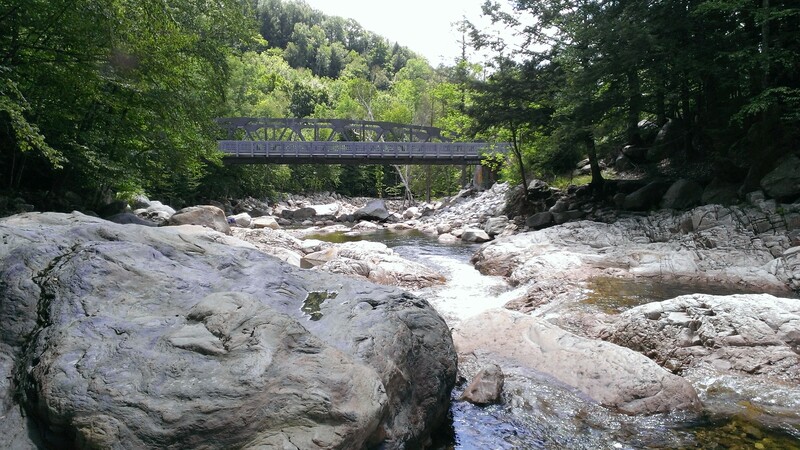 More hiking and gardening and bird-watching and river-rock rambling in summer, and leaf-peeping and more hikes in the fall. Learning about wildflowers and trees and edible plants and all things nature–that’s where I spent my time after that. Who would have thought someone like me, this product of suburbia, could morph into a nature-girl. But I made the transition well over time. Today, the need for personal growth, learning new skills, and finding new hobbies is even more important, because it’s really easy for our sense of self to just slip away. We have way too much responsibility. With the work day no longer 9-5, our attention is constantly diverted away from things that are important to us. Our spouses and kids, of course, are the top priority, and the house upkeep next. And our community and schools need us too. The list keeps growing and pulling us in every which way, except the one leading to any personal satisfaction, creativity and growth. To keep progressing over the last few years, I started to set my sights on confronting activities I always thought I would dislike, and vowed to never, ever, ever do. My experiment started a few years ago, when my friend Mary dragged me to a Yoga class after I repeatedly told her I wanted nothing to do with group exercise. Well, guess what? I was nervous. I had never done yoga before. But, I LOVED it. And we continued to go every Saturday throughout the summer until the program ended. I always said I would never, ever do exercise videos, because I hated those too (although, as with the yoga classes, I had never tried them before). Well, since the day I nervously forced myself to press play on that video a few years ago, I continue to challenge myself through some pretty harrowing programs that now, even after the fact, I still can’t believe I ever did. How’s that for building confidence? I never would have known I was capable of doing a pull-up, and many other scary-looking moves, but hey, now I do! This year, I forced myself to get back on skis for the first time in about 15 years. And ice skates too. But I haven’t been back to an exercise class for 3 or 4 years, so maybe that’s something I need to change this spring. Since it has been awhile, I went back to being scared of them. Another goal I have is to step up my vegetable gardening skills. How I’m going to do this, I’m not sure. But this is a good time to figure it all out. Do you have abandoned hobbies that you are scared to go back and try? Is there something else you want to learn? I’m not talking about things for you to do with your kids, because they like it, what are you personally interested in? I have been really inspired by some of my friends lately. My friend Susanne started felting as a hobby, and has now made it her business. My friend Lynn took some painting classes last year, and is now a full-time artist. Eve gave snowboarding and strength training a try last year–very brave! And is continually challenging herself with some really cool knitting and textile projects. Kiernan learned to fly fish with me, and is still working on it, but continues to challenge herself with different workout classes, even after the longest days and at strange times, because they offer her some much-needed time for herself. I met a very inspiring woman during my second fly fishing class last June. She was in her mid-50s, and a teacher. She told me that during her summer breaks she finds one new activity to learn, and works on it all summer. Most of the other women in that fly fishing class were there because their husbands “sent” them. They were scared to death, and didn’t really want to be there. But this gal, Mary, was there because she thought it would be really cool to learn, and on her own too. And she does something like this for herself every year! And want to be just like that. So what about you, are you with me? I can see the clouds-lifting, the mud drying, and the confidence-building already.